A man who escaped from a Gladewater Police Department’s patrol car six days ago is back in custody. 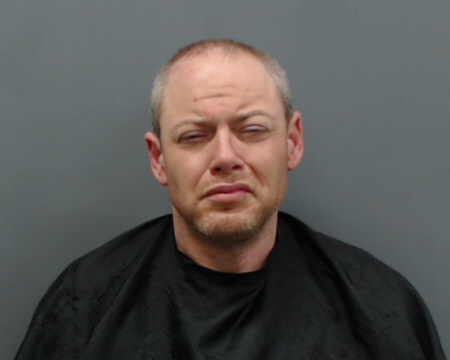 They charged 35-year-old Joshua Wade McKnight, of Gladewater, with escape while arrested or confined and multiple warrants. He is being held in the Gregg County jail in lieu of $25,000 bond.